Palm Focus is precisely formulated for the needs of palms, especially for those grown in pots and containers. 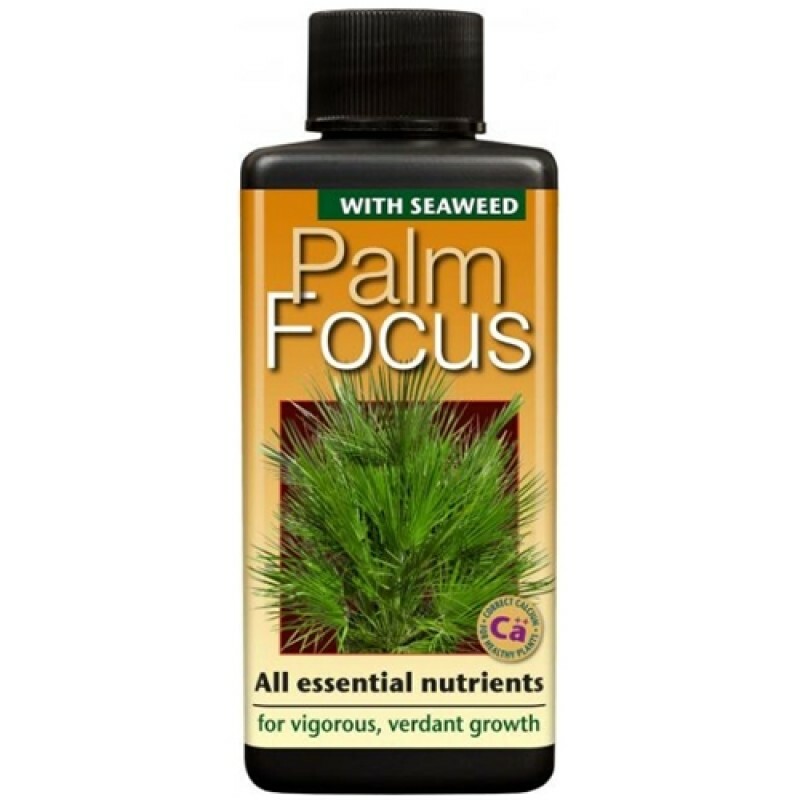 Palm Focus is designed to support healthy, vigorous growth and long term viability. Soil fertility is the key to success and it is maintained in pots by Palm Focus with its rich supply of organic plant acids and pure concentrates of seaweed.